As an entrepreneur you need a steady working and remotely monitored POS environment. Solmio® is a fast and easy to use point of sale system for various working environments. No unexpected commission charges and it’s suitable for several industries. Solmio is the best solution when transaction speed and mobility are key elements for successful outcome. As an entrepreneur you need a steady working and remotely monitored POS environment. Solmio is a fast and simple point of sale system for mobile working environments. No unexpected commission charges and it’s suitable for several industries. Solmio is the best solution when transaction speed and mobility are key elements for successful outcome. Solmio QS is the cheetah of point of sale systems. It is the fastest and most powerful of its species. With the help of Solmio, you can focus on improving customer service and creating additional sales opportunities. The touch screen user interface is easy to adopt and harness on industries, which employ temporary and part-time labor. Solmio® POS keeps customers satisfied by providing swift alternative for cash and credit card payments where queue times are usually long and speed is the core element. Solmio® is a truly wireless point of sale system. Mobile POS solution allows employees to move freely in your business premise. No more unnecessary wires! Simple pricing: a fixed monthly fee. 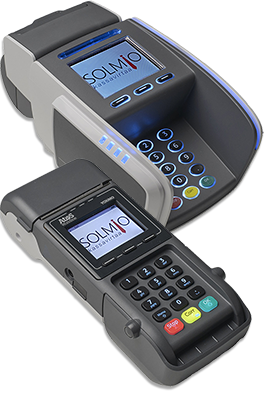 Unlike most other mobile POS-systems, with Solmio® POS there are no high commissions. 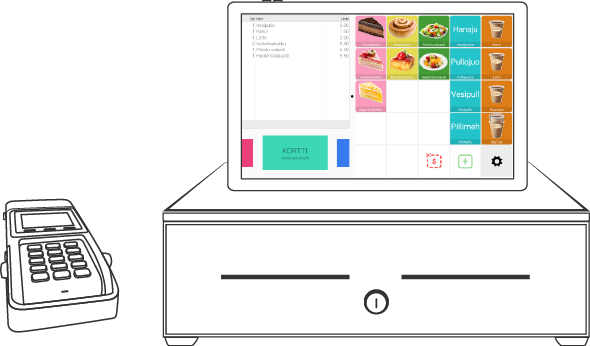 Do you need a fast and trustworthy POS solution for a pop-up store or a restaurant? With Solmio POS you can make transactions anywhere, anytime. In fast-paced sales Solmio® POS can be worn in a wrist case and therefore there’s no need to dedicate desktop space for a POS system. Transactions can be made exactly where the customer is. New prices can be easily updated to Solmio® with an admin web panel. Sales can be viewed in real time where ever you are, even from your home couch. Genuinely wireless – no unnecessary cables! By ordering Solmio®, you will get everything you need to get a fast start without initial investments. Need a POS for a short period? We rent! Do you need a POS solution for a weekend exhibition, a festival or for a few months of seasonal sales? We rent mobile POS’s for temporary usage for as long as you want. We have POS devices, cash drawers as well as stands for rent. Application license for an Android based smart phone or tablet. Integrated payment terminal connected via Wi-Fi. Web based system management and real time reporting service. Solmio® QS is a genuine downloadable Android application. Designed for Android versions 5.1 and up. Choose between a wired Yomani XR desktop model or a wireless, battery powered Yoximo. Both terminals come with a built-in receipt printer. 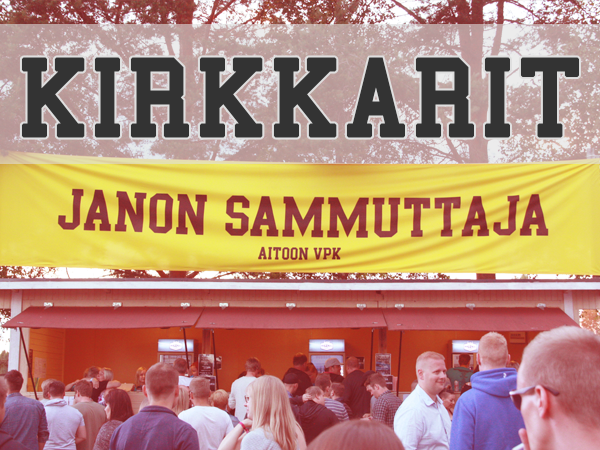 The Aitoon Kirjastusjuhlat festival has been organized for 134 consecutive years. In 2017 “Kirkkarit” made a move towards more modern times when it comes to POS systems, as they started using Solmio® POS. They used Solmio® to sell alcoholic beverages, food and entry tickets. Solmio® was used in ticket and fan merchandise sales in Seinäjoki for season of 2017. With Solmio® POS, sales were made possible at crowd stands and queues. 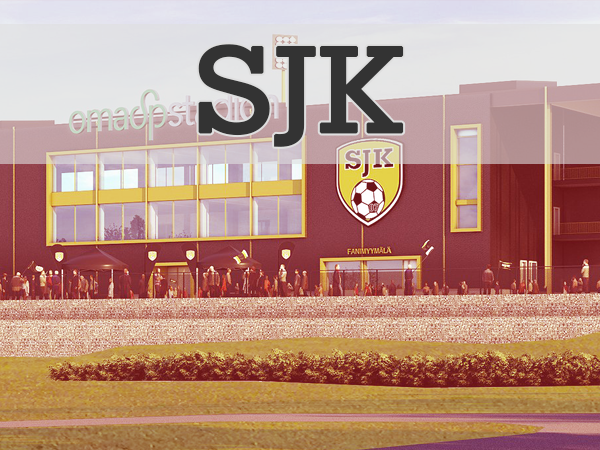 SJK Shop in OmaSP Stadion also had Solmio® in use for fan merchandise sales. 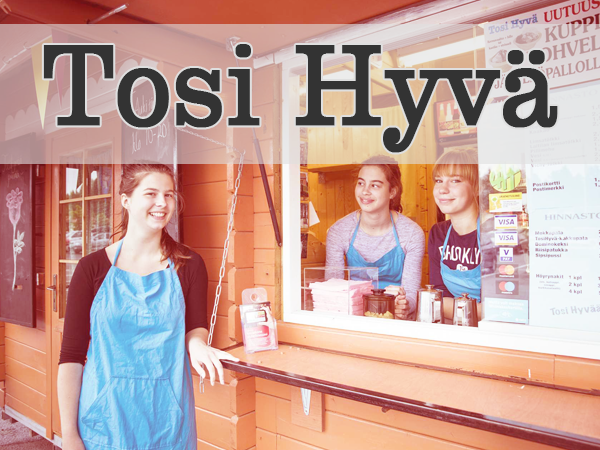 High school students established a summer kiosk to Kangasala. They required a modern POS system, that could perform all basic daily sales tasks. They also wanted to commit to the POS system for only a short period of time. 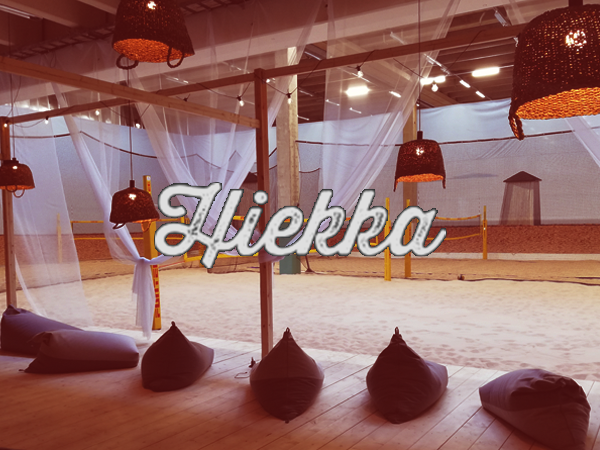 Helsinki based Hiekka Beach Volley Club provides the possibility to play beach volley throughout the year. They required a easy to use point of sale system for permanent use. Solmio® Desktop with wired internet connection and Yomani payment terminal was a perfect match for them. 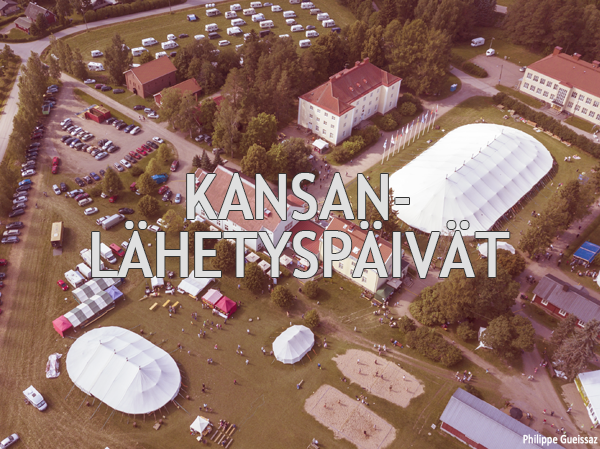 Finnish Lutheran Mission organizes “Kansanlähetyspäivät” annually in idyllic landscape of Ryttylä. Event gathers over 10 000 visitors during the weekend. Event organizers wanted to have more precise data of their sales from the weekend, so next year’s event planning would be easier. 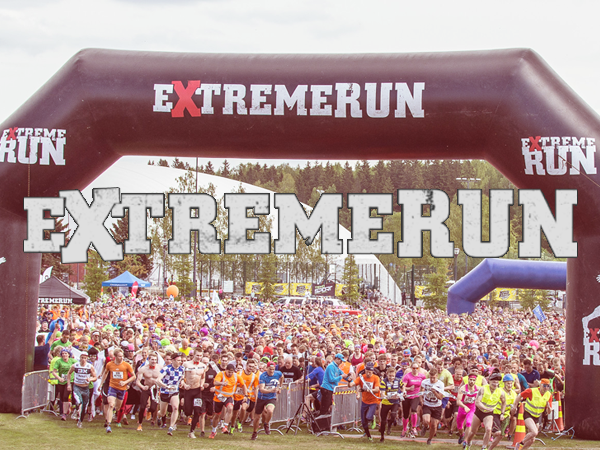 ExtremeRun offers an entertaining running event for it’s participants. As the event travels all around Finland during the year, they required a mobile system for receiving payments aswell. Being a mobile POS system, Solmio responded to the call. and try out Solmio® POS tomorrow! Solmio is a registered trademark of Fresh IT Oy. Fresh IT Oy is a IT services company specializing in user friendly point of sale and CCTV systems. We offer our customers turnkey solutions for their businesses, ranging from planning and installation, to maintenance and system administration. Leave a contact request to our sales team, we’ll get back to you soon! You can also contact us directly by dialing sales +358 10 400 88 98.